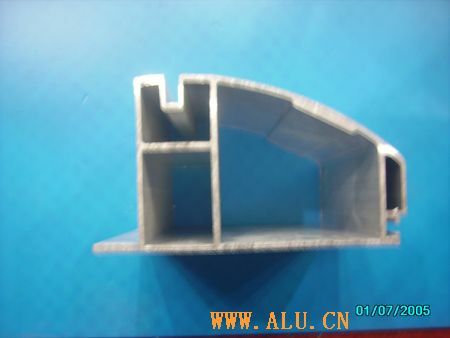 Jiangsu Zhaolv Mental Products Co., Ltd.
After over 10 years of unremitting efforts, our company has already owned a number of aluminum extrusion lines to extrude the section ranging of 10 mm - 400mm, two surface treatment lines for anodizing and surface painting, eight deep processing of aluminum profiles including cutting, drilling, milling and welding, and a complete mould design / manufacturing / repair / maintenance line. Moreover, an aluminum smelting furnace with the annual 10000 T output strongly guarantees the high-quality raw materials for our company. Now we have become a processing enterprise integrating smelting, mould, extrusion, surface treatment deep processing and assembly, and have established a long-term and stable cooperative relations with many world's top 500 enterprises. Our company has a certain visibility in industries such as automotive, medical treatment, electronics, electrical appliances, machinery, aerospace and lighting. Over the years, we adhere to the principle of "people-oriented, customer-oriented", continuously improve the quality of products, and raise our awareness of service. 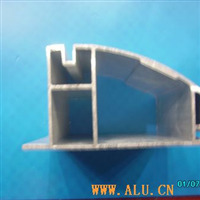 The company has an outstanding senior team in aluminum industry to provide professional aluminium solutions for customers in the whole business process, like presales, in-sales and after-sales. With modern management systems and tools, we aim to provide customers with zero defect products and services.